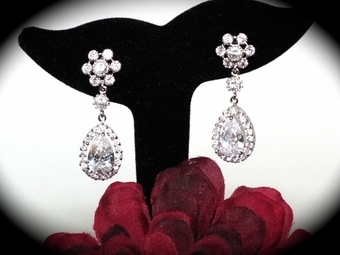 Alyssa - Elegant Cubic Zirconia CZ - SALE!! 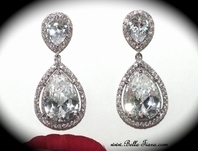 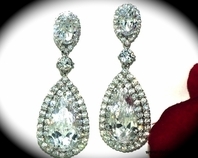 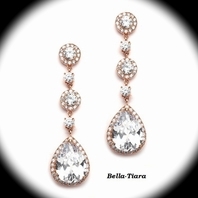 HOME / BRIDAL JEWELRY / Bridal Earrings / Alyssa - Elegant Cubic Zirconia CZ - SALE!! 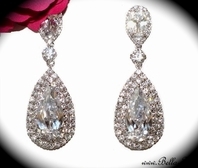 Description: Vintage Style Cubic Zirconia Crystal Earring. 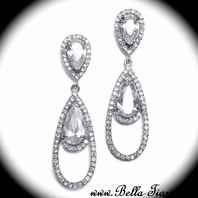 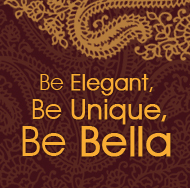 Beautiful design with a single pear-shaped pendant made of top quality cubic zirconium surrounded by exquisite Austrian crystals. 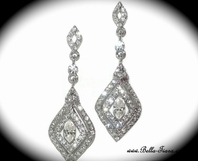 The earrings meaures about 1 1/2" inch long and 1/2 inch wide.